For more than 30 years, the AtlasFamily.Org Genealogy Research Team has cataloged the history of their family. In 1985, Nicka Smith became intrigued with a family tree that was prepared by her first cousin, John W. Atlas, PhD. In 1999, she discovered that her cousin’s work had not been updated and decided to continue his efforts. The result was AtlasFamily.Org, and its affiliate websites, which have served as an outlet for family members to discover their lineage and for the family’s research team to share their findings with the family and the world. In 17 years, Nicka has lead efforts which have traced the lineage of 9 generations and over 3,000 people (living and dead) in more than 23 states and 4 countries worldwide. Nicka’s efforts have also lead the family back to their earliest traceable ancestor’s country of origin where they met two chiefs of their ancestral tribe, the Bamileke, of Cameroon. 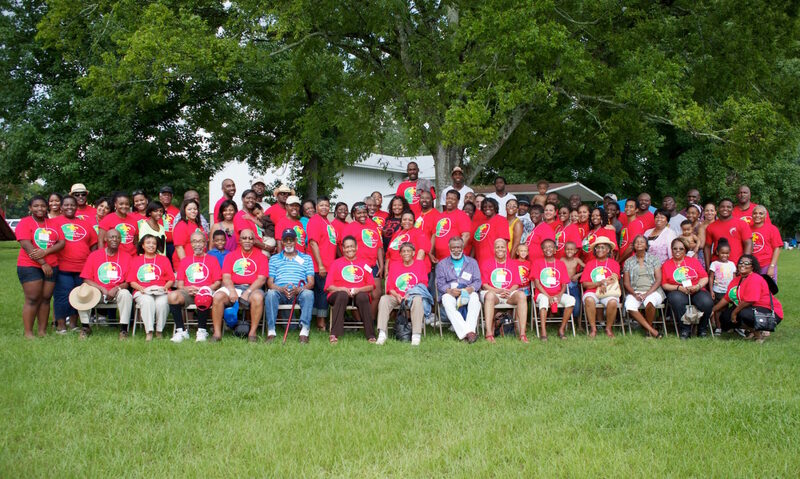 Nicka lectures and mentors both young and old on genealogical search techniques and has become an expert resource for genealogical research in the Northeastern Louisiana area and for sharing genealogy with youth. 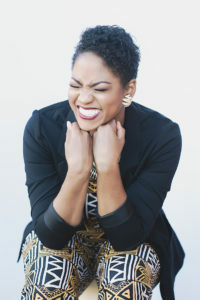 She is the former chair of the Outreach and Education Committee for the African American Genealogical Society of Northern California (AAGSNC), and is a board member of the California Genealogical Society (CGS) and AAGSNC. Nicka is also an accomplished communications professional and photographer. Jean has always been a force to be reckoned with. Despite her small stature, her tenacity for making sure the rights of minorities in the United States is not only admirable, but legendary. Jean was first involved in the US Civil Rights Movement through the youth chapter of the New Orleans NAACP from 1959 to 1960. Later, she sought deeper involvement in the movement through membership in the Congress of Racial Equality (CORE) from 1960 to 1966. While in CORE, she participated in a number of integration and voter registration activities. 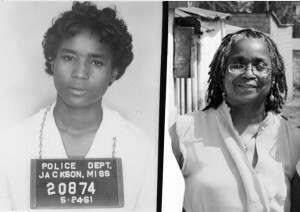 Notably, she was involved in a CORE sponsored Freedom Ride on May 24, 1961 where Jean and others rode a bus from Montgomery, Montgomery County, AL to the Trailways Station in Jackson, Hinds County, MS. Once she entered the white’s only waiting room, she was immediately arrested and served time in jail for the act. At this end of the Civil Rights movement, Jean’s arrest record for “breach of peace” became a subject of folklore because of it’s length. In addition to her work with Civil Rights, Jean also has been active in the autism and special needs community. She is retired from work as a social worker for the disabled and is a former board member of Community Resources for People with Autism, in Easthampton, MA, a division of the Association for Community Living, in Springfield, MA. Raichel is an activist at heart, and it shows through her many activities in the Twin Cities community. Unfortunately, this was not by chance. On July 17, 1997, Raichel, her siblings, and niece, were the innocent victims of gun violence. As a result, the family created the non-profit, Bobby Brown’s Violence Prevention Initiatives, which runs non-violence programming for the youth in the Minneapolis area in an attempt to turn the negative tide of gun violence. Since 1997, they have run yearly basketball clinics and events for up to 150 children where coaching, mentoring, and parenting workshops have transformed a community. 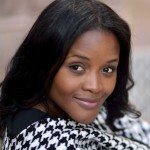 Raichel also serves on the Crime Victims Reparations Board for the State of Minnesota. The board was established in 1974 to assist crime victims in Minnesota in restoring at least a portion of a victim’s economic losses resulting from the crime committed against them. 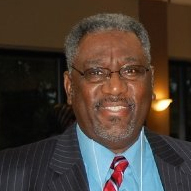 Gene was the key to expanding the genealogical research on the Andrew Atlas branch of the family through his connection to Rev. Francis Joseph Atlas, Sr. and his descendants. Through this connection, the descendants of both Andrew and King Atlas, Jr. began to interact on a regular basis after a lack of contact. Gene is champion for social services within the Baton Rouge community and is formally retired from the state of Louisiana’s Department of Social Service’s Foster Care and Home Development Section. He currently works part-time as a licensed clinical social worker. He is also former board chairman of the Community Association for the Welfare of School Children. 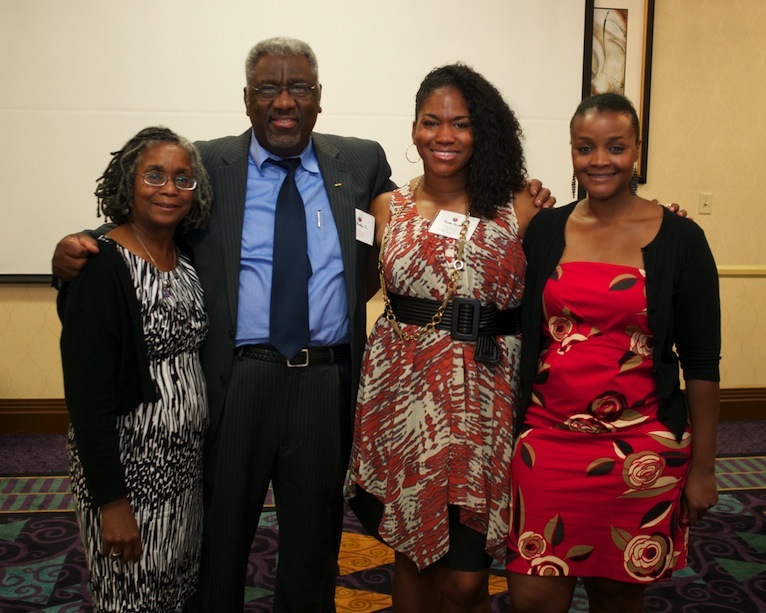 Left to right: Jean Denton Thompson, Gene Rosby, Sr., Nicka Smith, and Raichel Brown. 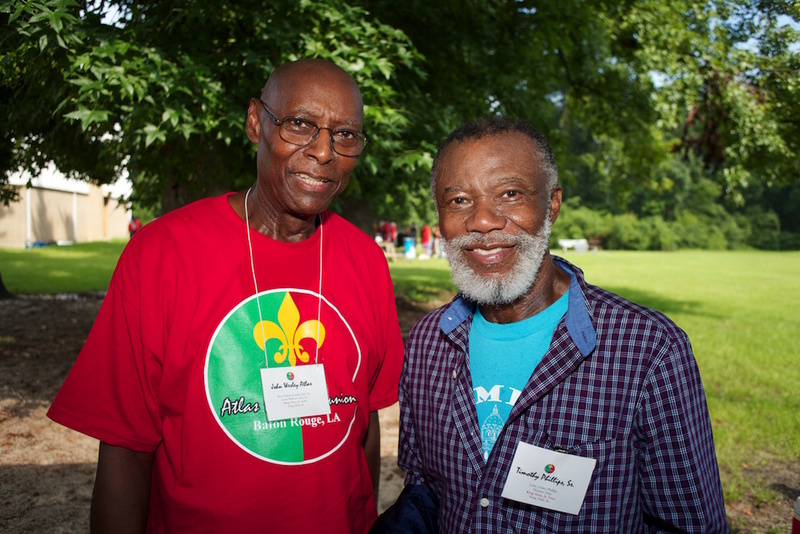 Founders of the Atlas Family History Project: Dr. John W. Atlas and Timothy Phillips, Sr. (deceased). Both are from the King Atlas, Jr. line.